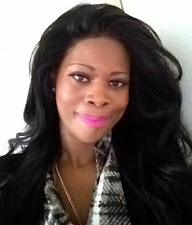 First, let's start off by saying....We Love Star Jones! It's been a few weeks and seems like Sherri is all settled in at her new gig with the "lovely ladies of The View". 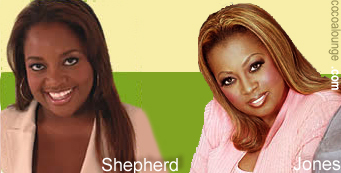 Sherri Shepherd is a phenomenal talent with one of the best personalities Tinseltown has ever seen. Her energy, perspective and look makes her a perfect fit on The View!